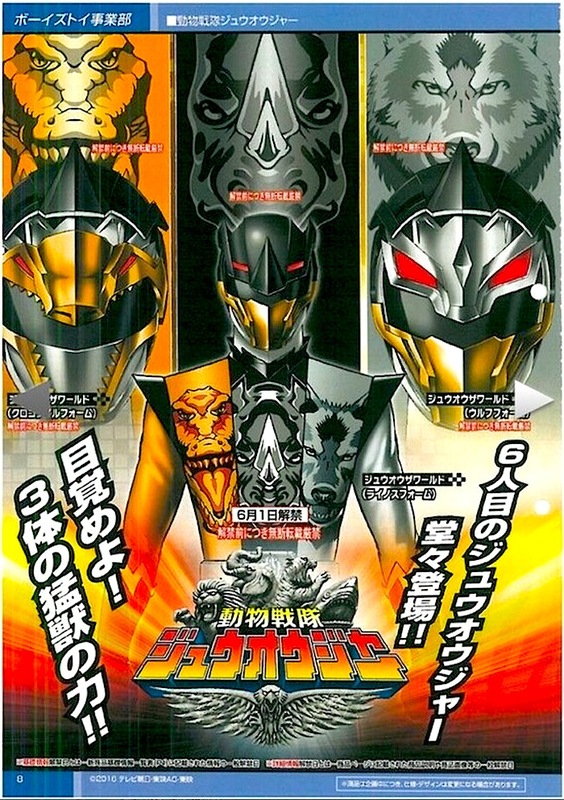 ZyuOhTheWorld, in Rhinos Form, Crocodile Form and Wolf Form. 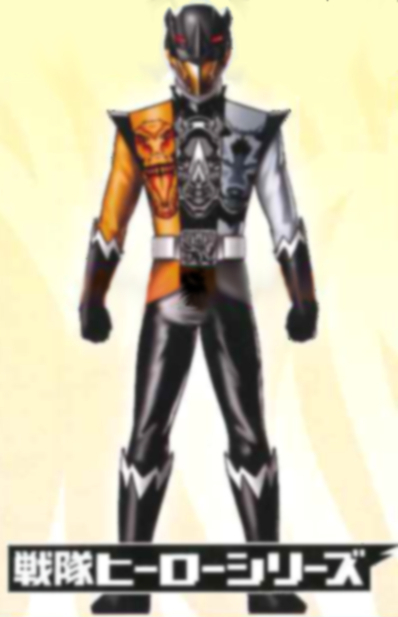 it can combine into WildZyuOhKing. and CubeSearch.) Comes with 1 ZyuOhGer mini figure, ZyuOhTheWorld Rhinos Form. Info- Personal weapon for ZyuOhTheWorld. Can transform from Gun Mode to Rod Mode. Using its "Reel Super Rotation" gimmick, a gataling finisher can be activated. that has a cannon in his mouth. Can swap out for sections of King and Wild. 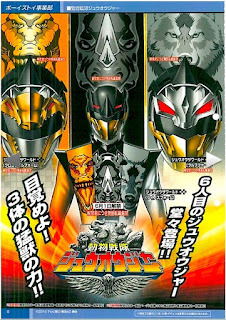 Can combine with CubeWolf and CubeRhinos to form TouZyuSaiOh. swap out for sections of King and Wild. 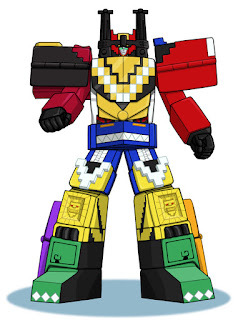 Can combine with CubeCrocodile and CubeRhinos to form TouZyuSaiOh. Info- One of ZyuOhTheWorld's cube animals. Gigantic in size. Combines with CubeCrocodile and CubeRhinos to form TouZyuSaiOh. (Rhinos forms the body, legs, left arm, and upper right arm. Crocodile forms the lower right arm. Wolf forms the core and head).